Do you have a nasty cough from your allergies too? Make sure you have supplies on hand to help it stop! 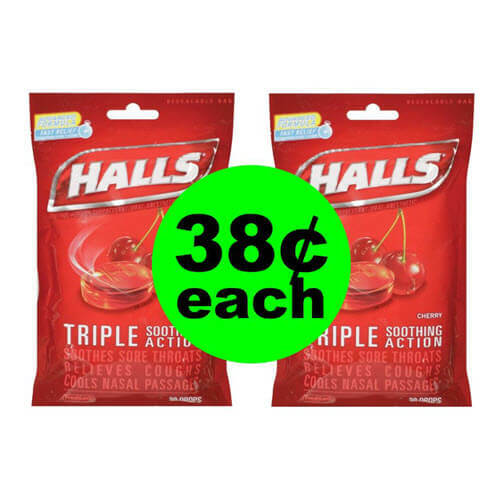 Get your coupons ready to snag Halls Cough Drops for 38¢ each starting Sunday, 2/10 at CVS! Don’t miss out! Final Price: Only 75¢ for both bags! 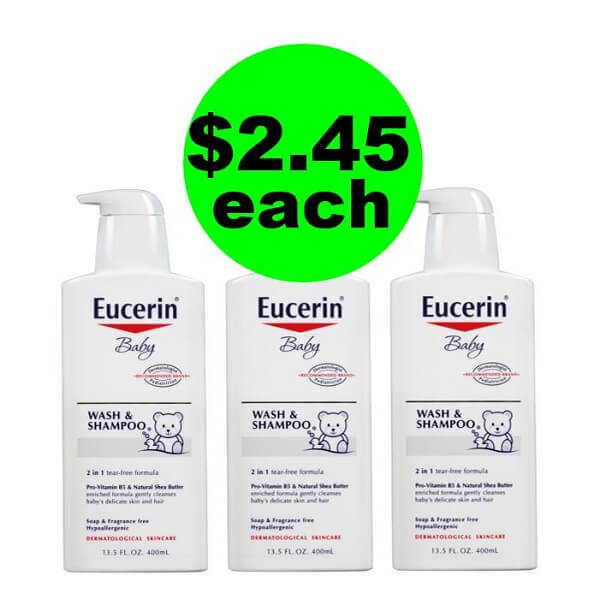 That’s just 38¢ each! This deal ends when the sale ends on Saturday, 2/16/19!